History Scotland is Scotland's premier history magazine, featuring in-depth articles on topics from all branches and periods of Scottish history and archaeology, written by leading historians, archaeologists and museum curators. Get closer to Scottish history. History Scotland is a must-read for anyone with a passion for Scotland's rich history and heritage. This is a free app download. Within the app users can purchase the current issue and back issues. Subscriptions are also available within the application. 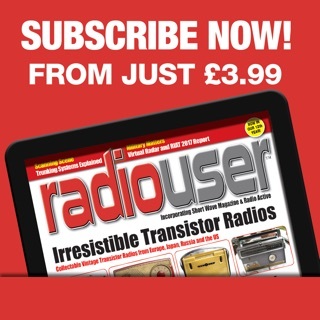 When a recurring subscription is purchased the latest issue will become available to download immediately. I am a medievalist but thoroughly enjoy the variety and scope of this magazine. How great it is to have something that focuses on Scotland. Wish there were more like this.